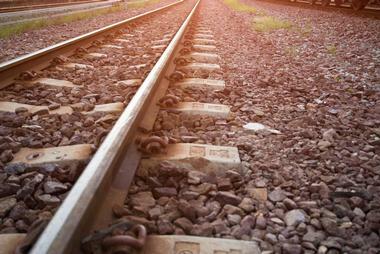 The history of railroading in the state of Texas dates back to 1853, when the Buffalo Bayou, Brazos, and Colorado Railway Company laid its first 20-mile section of track, providing transportation between the cities of Stafford’s Point and Harrisburg. By the start of the 20th century, the state had become the nation’s most heavily tracked region, boasting more than 17,078 miles of railway by 1932. Though the railroad industry saw a major decline in the late 20th century before its conglomeration into the national Amtrak system, a number of historic railroad routes are still operated today as scenic excursion routes for tourists. These nine historic railways and railroad museums offer a glimpse back into the golden age of railroad travel, allowing visitors to experience the Texas countryside as riders might have a century ago. 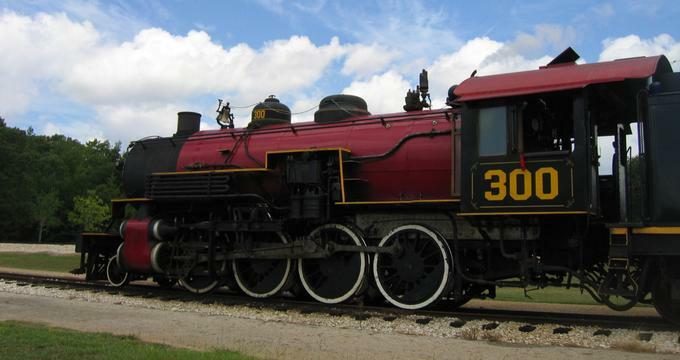 Austin Steam Train Association offers three main excursion routes aboard a historic 1882 rail line that provided industrial access to the quarries of Hill Country. Visitor excursions travel past scenic and historic sites such as Short Creek Canyon, the Bertram Depot, and the communications mast at Duffy Shamrock. Three main round-trip routes are offered, embarking from the route’s Cedar Park Station and traveling to nearby Bertram, Burnet, or Austin. Four classes of service are offered, including Excursion Coach, First-Class Coach, First-Class Lounge, and Adults-Only First-Class Lounge tickets, and amenities such as air conditioning, private restrooms, and a concession car are available on board all excursions. 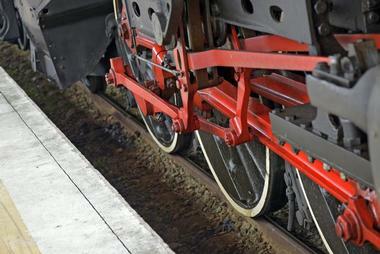 Special event rides include family-friendly Day Out With Thomas the Tank Engine and Reading on the Rails rides. The Cedar Rock Railroad is a quarter-scale miniature train that travels through Leander’s Southwest Williamson County Regional Park. The railroad is owned and operated by Ken and Holly Knowles and offers 1.4-mile rides through the park’s natural field and forest areas. 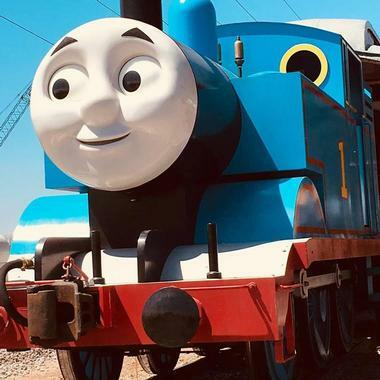 It is pulled by a miniature locomotive known as Sophie that is modeled after historic locomotives such as the William Mason No. 25 and the Virginia and Truckee’s Inyo. Standard ride tickets are available for excursions departing every half hour, along with ride tickets aboard the railroad’s Little Locomotive Chase crank car. A children’s playground, miniature replica old town, and souvenir and concession depot are also offered. Galveston Railroad Museum is located in Galveston on land once operated by the Gulf, Colorado, and Santa Fe Railway, which was later incorporated into the Atchison, Topeka, and Santa Fe Railway in the mid-20th century. Following the railroad buildings’ purchase by the Moody Foundation, the former infrastructure was incorporated into a museum, which opened in 1982 and now showcases a wide variety of railroad artifacts and preserved historic buildings. Major locomotives on display include the Southern Pacific 4-6-0 #1, the Atchison, Topeka & Santa Fe F7A #315, and the Union Pacific H20-44 #410. Scenic excursion Harborside Express train rides are also available on Saturdays for an additional fee, lasting approximately 15 minutes. Grapevine Vintage Railroad is a heritage excursion railroad located in Fort Worth along 21 miles of tracks formerly owned by the St. Louis Southwestern Railway, which referred to the route as the “Tarantula Train.” The railroad’s main excursion route runs from the Main Street Station to the Fort Worth Stockyards National Historic District, which offers shopping, dining, and entertainment options. A mini-excursion route also travels alongside the Trinity River, and a Grapevine Fun Train travels toward nearby Colleyville. Two locomotives are used for excursions, including the 1896 4-6-0 ten-wheeler #2248 “Puffy” and the 1953 GP-7 diesel locomotive “Vinny.” Annual special event train rides include a Great Train Robbery reenactments, Jazz Wine Trains, and a holiday North Pole Express ride. 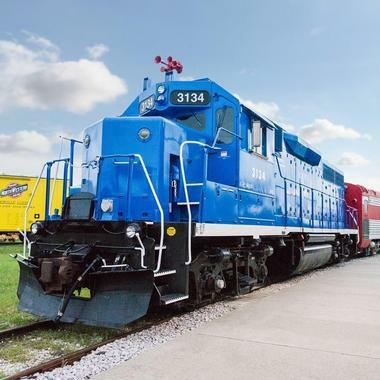 The Museum of the American Railroad was founded in 1962 and is located in Frisco, showcasing an expansive collection of steam, diesel, passenger, and freight railroad artifacts. 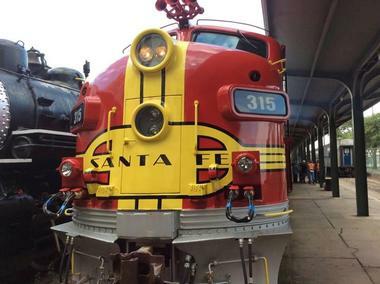 Notable locomotives on display include the Union Pacific Big Boy 4-8-8-4 #4018, the 1942 St. Louis-San Francisco Railway 4-8-4 #4501, and the Santa Fe #2404 EMC NW2 diesel, the railroad’s second-oldest locomotive still in existence. Historic structures such as the 1905 Houston & Texas Central Railroad Depot and Gulf, Colorado, and Santa Fe Railroad Interlocking Tower 19 are also showcased. 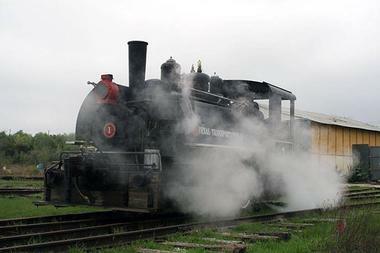 While train excursions are not offered at the museum, a large number of locomotives and cars are open to the public for climb-aboard exploration. Guided museum tours are available on select dates with advance registration, including school group field trips. The Texas State Railroad Rusk Depot offers day trip excursions near the East Texas cities of Rusk and Palestine along the historic Piney Woods Route, which was constructed between 1881 and 1909 by East Texas Penitentiary prisoners. Four-hour excursions are offered aboard early 20th-century coaches and travel 25 miles, offering scenic views of dogwood and sumac trees and more than 24 historic bridges. Visitors may explore the railroad’s historic depots at both route ends, which offer gift shops, storyboard exhibits, and park facilities. A movie theater and overnight camping accommodations are also offered at the Rusk Depot. 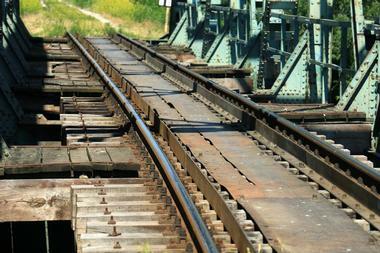 Special train excursions include a Haunted Phantom Train, a Polar Express Train, and an Easter Egg Express. The Texas Transportation Museum was founded in 1964 to preserve San Antonio’s railroad and transportation heritage, including artifacts related to the history of local railroad lines. In 1967, it relocated from its original location in downtown San Antonio to its current 40-acre site within McAllister Park. Exhibits showcase major railroad and transportation artifacts such as vintage locomotives and antique automobiles, along with several model train layouts. Weekend excursions aboard the museum’s full-sized Longhorn and Western Railroad are offered for free with museum admission, departing every hour and traversing more than 3,700 feet of track. Train rides also operate at major museum special events, including the Halloween Spook-Track-Ula event and the holiday Santa’s Railroad Wonderland event.